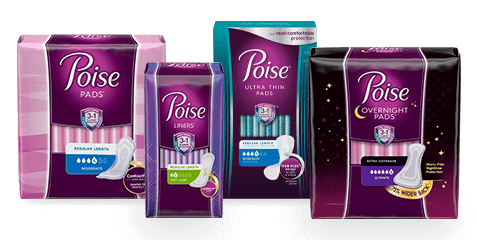 Can I use regular period pads instead of bladder leak pads? Great question! 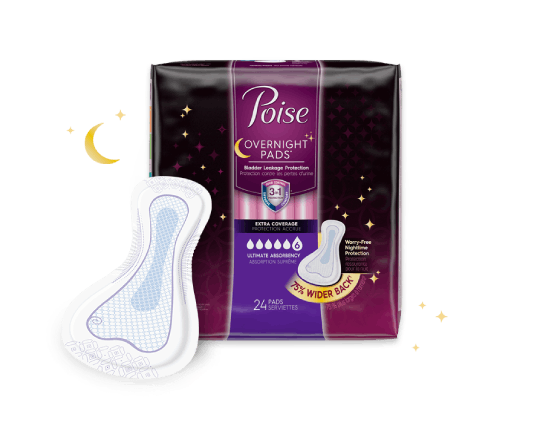 LBL-specific pads are different than period-only pads. They are designed specifically for absorbing bladder leakage and locking away odor. Is 14 yrs old too young to have LBL? I have bronchitis so I've been doing a lot of hard coughing to where I wet myself, even after I have gone to the restroom. What can I do?